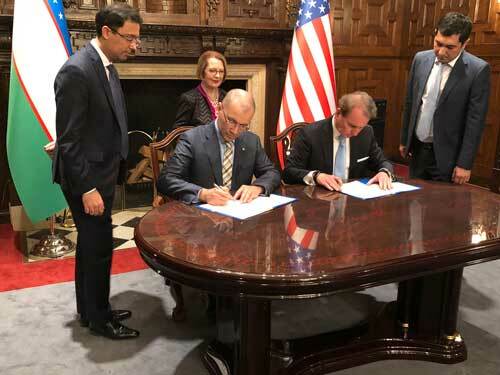 The signing of a new agreement with Uzbekistan is gaining international notice for Webster’s new programmatic presence there, and is now featured on The Voice of America. 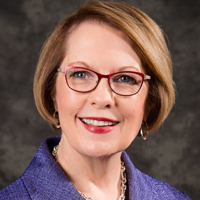 … President Beth Stroble is interviewed in St. Louis Magazine, discussing the Ghana campus. … Nicole Miller-Struttmann was interviewed on KMOX radio discussing a recent study indicating major insect die-offs and the threat of extinctions. … Faculty member Igor Karash was interviewed in “Print” magazine about his illustration process and design career.